Few industries have the dynamism of the retail marketing space. With large players like Amazon and Walmart, expanding aggressively and smaller online-only players re-fragmenting the market, what should retail advertisers do to stay ahead of the pack? What are the core capabilities they need to compete effectively? 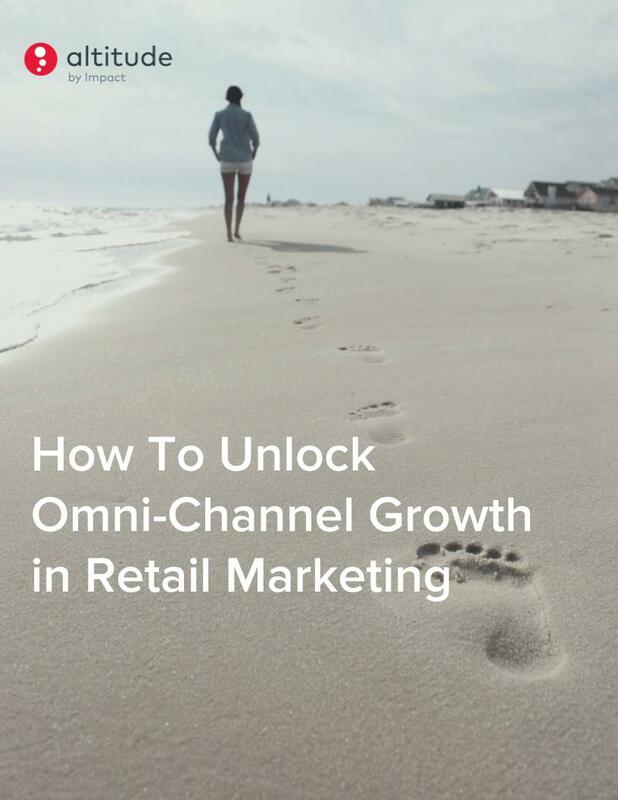 Download our eBook to learn how savvy retail marketers are staying ahead of the trends.